Rocking horse handmade in solid silver 925°. 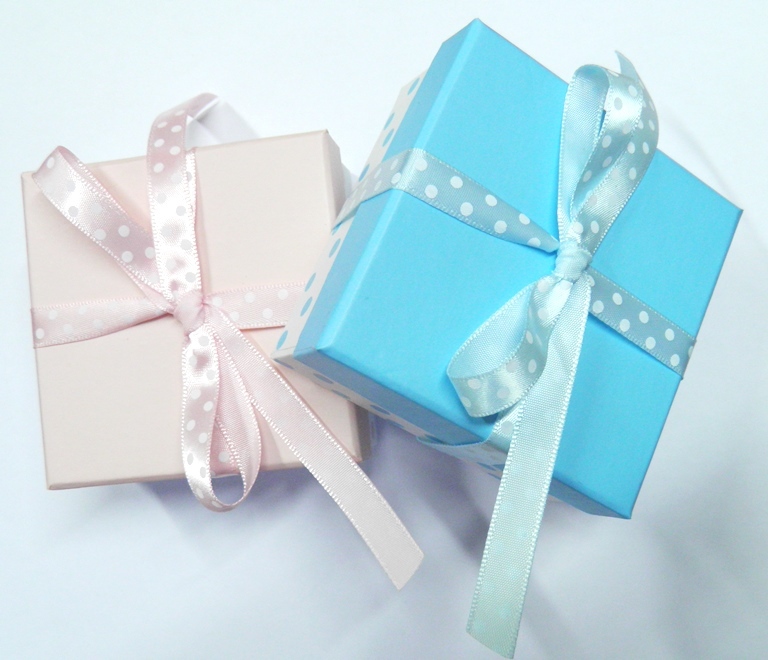 A special gift to welcome a newborn! 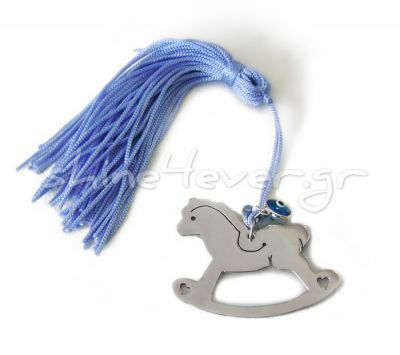 It is offered with a tassel in a gift box. You can specify, in the comments box when placing your order, if it is a boy or a girl so as to add the apropriate tassel and gift box. And you can also engrave a name or a date! Order now your own or offer it as a special gift.